Former Walmart employee Leigha Klopp, 21, of Medina, Orleans County, with her eleven-month-old son Oliver Kenward, at a park in Albion. Klopp is part of a lawsuit filed against the retailer alleging the company discriminates against pregnant women. 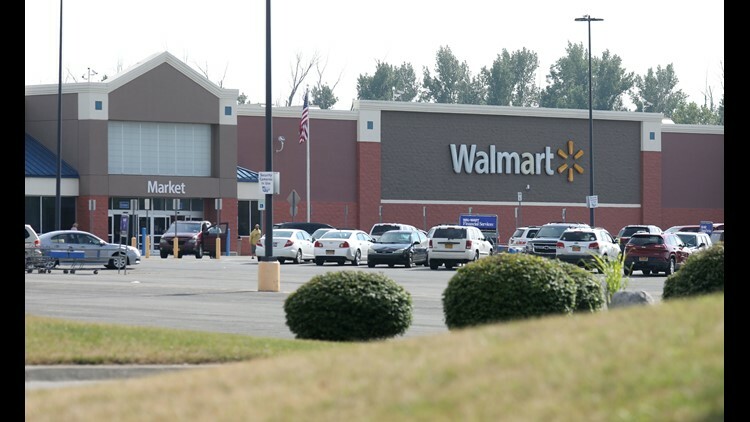 Former Walmart employee Leigha Klopp, 21, of Medina, Orleans County, is part of a lawsuit filed against the retailer alleging the company discriminates against pregnant women. This is the Albion store. 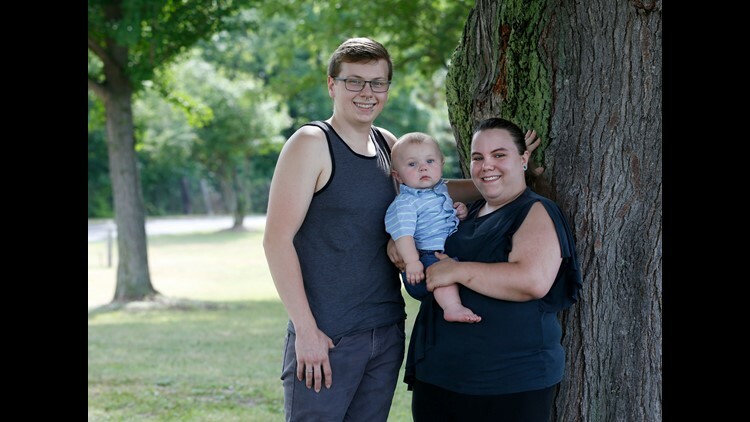 Former Walmart employee Leigha Klopp, 21, of Medina, Orleans County, with her eleven-month-old son Oliver Kenward, and the father Jakob Kenward, 22, at a park in Albion. 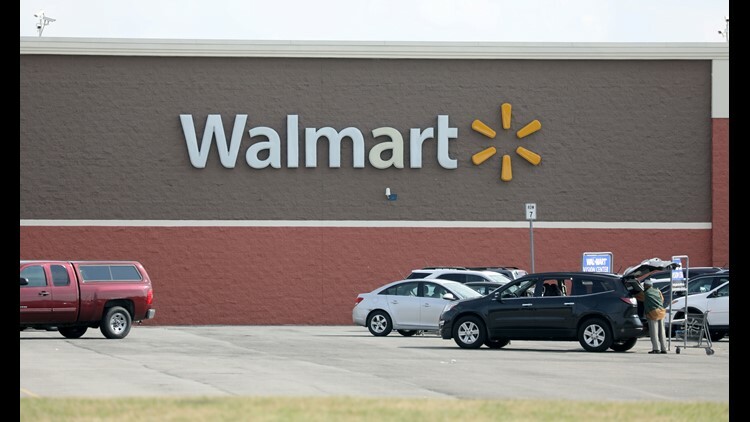 Klopp is part of a lawsuit filed against the retailer alleging the company discriminates against pregnant women.